I had a great time last night at the annual fundraiser for the YSC. 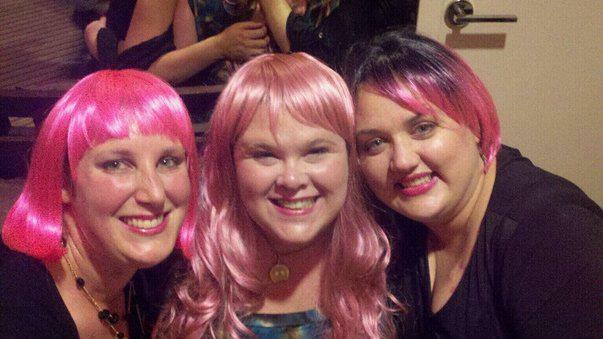 I took three friends and we had fun rocking our pink hair and drinking pink cocktails. Luckily there was a Tutta Bella restaurant next to the hotel so we could get some carbs in me because the drinks were STRONG. Next year I think we will just get a room at the hotel and party it up all night!